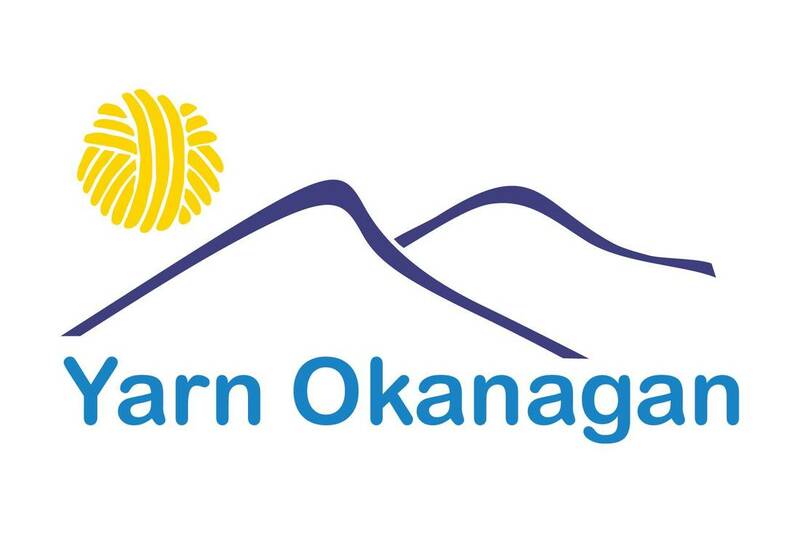 Yarn Okanagan 2018 - June 18th! 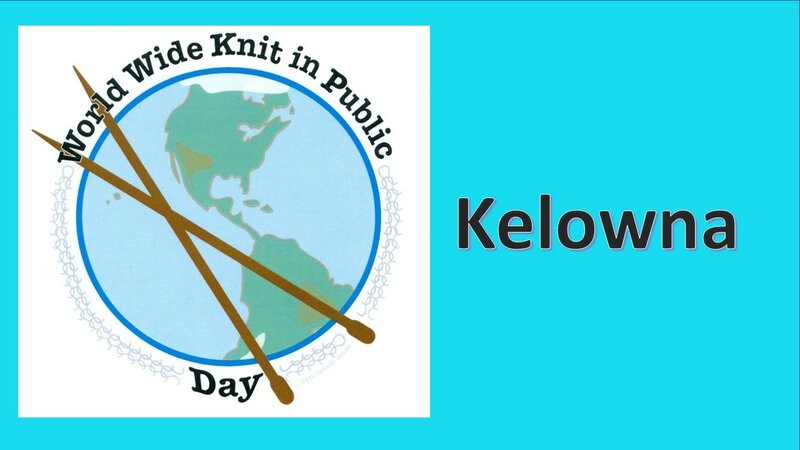 We're so excited to me hosting, along side Kelowna Yarn and Needlecrafts, the Okanagan's first and only fibre event! June 16th, 2018 at the Best Western Inns and Suites in Kelowna British Columbia there will be a market place of local to British Columbia vendors and workshops by Caitlin ffrench, Holli Yeoh and Alexa Ludeman of Tin Can Knits! For class registration and more details check out kelyarn.com and follow us on Facebook and Instagram for all the exciting updates! Baaad Anna's is coming to Kelowna!! 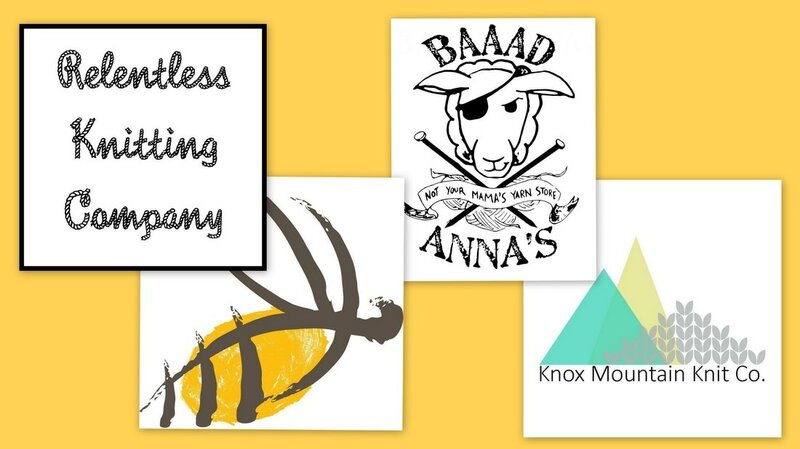 A travelling pop-up shop of yarn from Baaad Anna's will be at Meadow Vista Honey Winery on Tuesday, June 20th at 5pm for an evening of wine, shopping and knitting! Baaad Anna (Paula) is bringing Wollmeise, Woolen Boon, Spincycle, YOTH, JOMA and Mudpunch to name a few! Also, the lovely ladies of Knox Mountain Knit Co will be there for a meet and greet and giveaways! Bring a chair and your knitting and enjoy honey wine tastings for $2 and a lovely Okanagan evening. June 10 2017 - Worldwide Knit in Public! Join us for a full day of knitting in public! All day Formosa Tea Cafe is offering 20% off drinks over $3 (this special doesn't count toward the punch card)! Just show them your knitting for the discount off your drink. Then head on over to Kelowna Yarn and Needlecraft at 11am for Brunch on the Boulevard! Bagels, fruit, coffee and tea will be provided while you enjoy the sunshine along Kirschner and Harvey with your knitting (bring a lawn chair)! Also, check out the in store specials in celebration of the day! After that get to Blenz on Pandosy for knitting on the patio at 2:30-5pm! Again, show your knitting for a free up size on drinks and 10% off food! At 5-6, Art of Yarn is hosting participants with glass of wine and yarn shopping party. Sales, prizes in store. Don't miss this exclusive event plus our super top-secret announcement! 6:30pm Wander down Pandosy a block for a knitting social at Hector's Casa! Come for drinks, an appy or dinner, just don't forget to bring your knitting! Please RSVP and if you plan on joining us at Hector's please leave a comment so I know how many to reserve for. It's a jam packed day of knitting! All skill levels and knitters are welcome. We're so sorry but due to unforeseen circumstances we have to cancel this event. We're hoping to organize something similar for next year. Please check back for upcoming events. On Saturday, May 10th 2014, the fleece comes off! Relentless Knitting Company is happy to host shearing day at Bottega Boutique Hotel in the elegant plateau of East Kelowna. Your afternoon includes up close time with alpacas, viewing of the shearing process, knitting and a educational talk on fibre types and appropriate uses of them. Emily and Karla will also be available throughout the afternoon for help with projects you are struggling with or any of your other knitting related questions. Please bring a fibre art project you would like to work on for the afternoon. Refreshments and an afternoon snack will be provided. Registration is confirmed when paid in full. Workshop size is limited. No workshop refund unless the event is cancelled by Relentless Knitting Company. A Christmas Carol on opening night. We'll have our spinning wheels for demos and project bags for sale as well as class lists for the New Year. We'd be so thrilled to see you on the 17th! Marketplace opens at 6:30pm, showtime 7:30pm. We are very excited to have Ginger Bags joining us at Knit Night on December 9th. She will be bringing along some of her bags to sell and they are perfect for all you knitting needs. Hope you can drop in and check them out. Wondering about Ravelry? Wonder no more! We're hosting a *free* Ravelry tutorial at Kelowna Yarn and Needlecrafts on Dec 10th at 7pm during the Knit and Chat. If you have a laptop or tablet bring it along, hand out will be supplied.